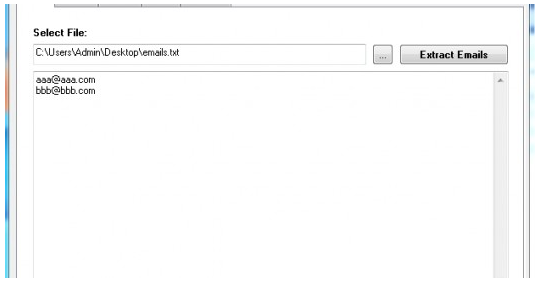 Easy Email Extractor is a desktop application that lets you extract email addresses from files, folders, documents text strings and web pages. Can you imagine how hard it is to pick up emails from a long document with several paragraphs? It can be a real time consuming task and we , educators , highly value our time and will not just waste it on trivial chores that technology can do at the tip of a click. 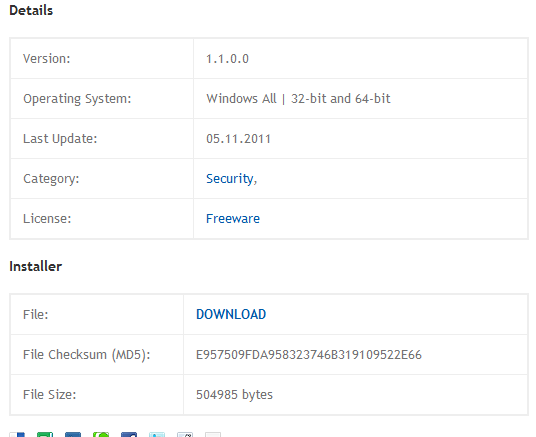 Easy Email Address is a free service that works on Windows and is sized under 1MB. It is down to earth easy and does not require any technology wizardry. Just head over to Easy Email Address main page and download the application. Do not worry the file is not heavy and will not take so much space from your RAM. Once downloaded and to better use this app all you need to do is to direct it towards the source from which you want to fetch email addresses and it will automatically carry on the task required. It is really amazing how easy it is and how much time you will save using it. Easy Email Address is completely free with a friendly user interface. Download it and give it a try to see by yourself.